475 Clermont is a high-end rental building encompasses 12 stories of homes including studios, one bedroom, and two bedrooms. 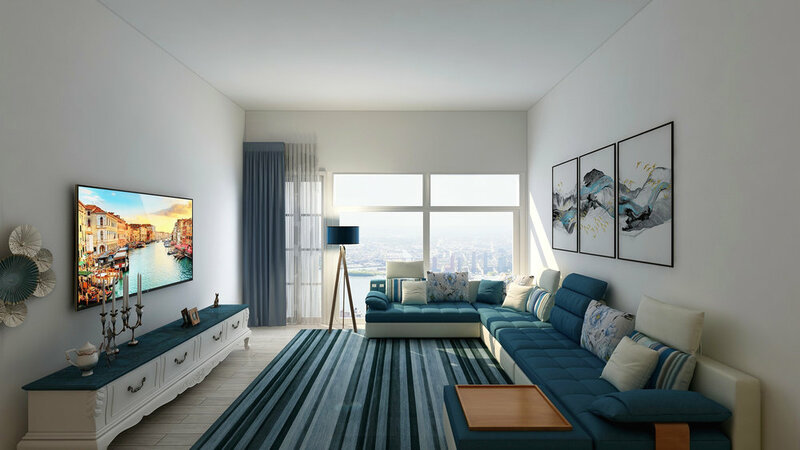 The residences are roomy and human-scaled, with ceiling heights up to 11 ft. Kuan did virtual staging for apartment #235 for marketing purpose. Kuan started the project by laying out the floor plan of the space. 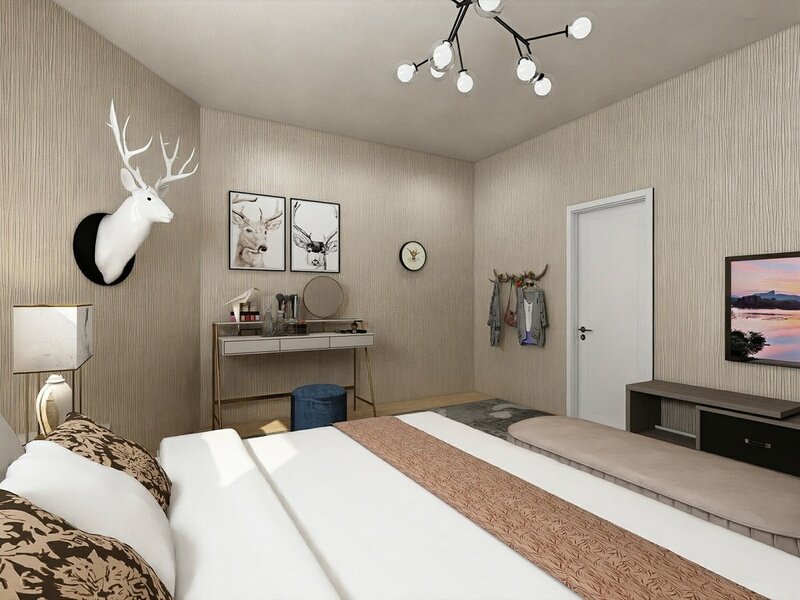 The concept for his design was to make the apartment look like the loving home for a family of four. Then he virtual staged the apartment including a 360° VR walk through.